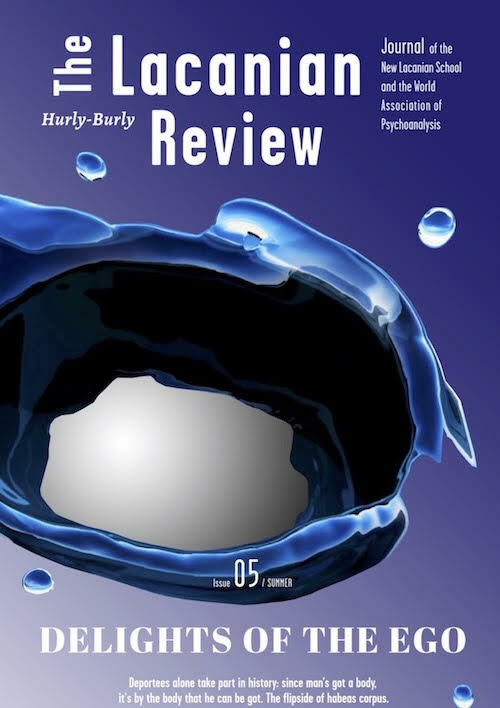 The Lacanian Review #5 - Order Now for Free Shipping! - Commander maintenant pour une livraison gratuite ! 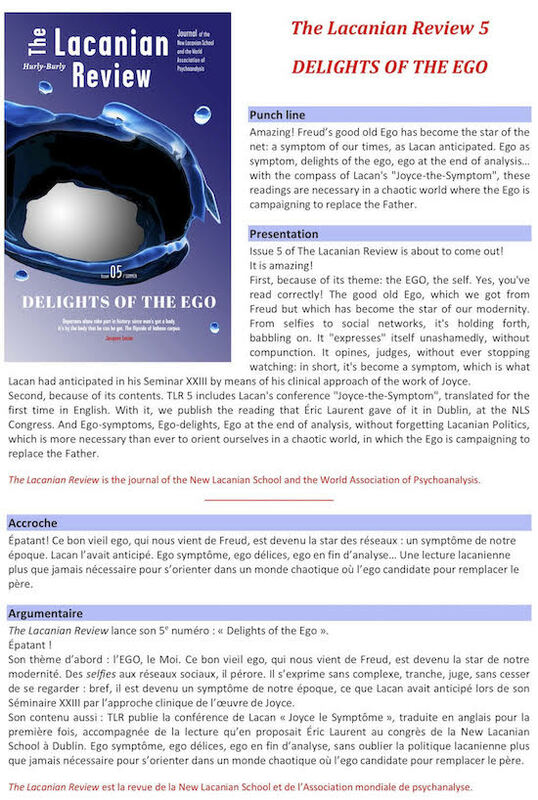 The Lacanian Review 5 is ready to order! Free delivery for orders received by July 4th, 2018. Frais de port offerts jusqu’au 04/07/2018. 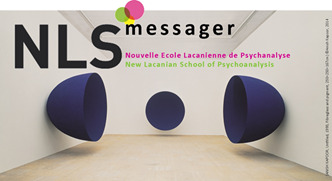 Place your order with 20€ at the TLR Stand during lunches at the NLS Congress Bookshop!